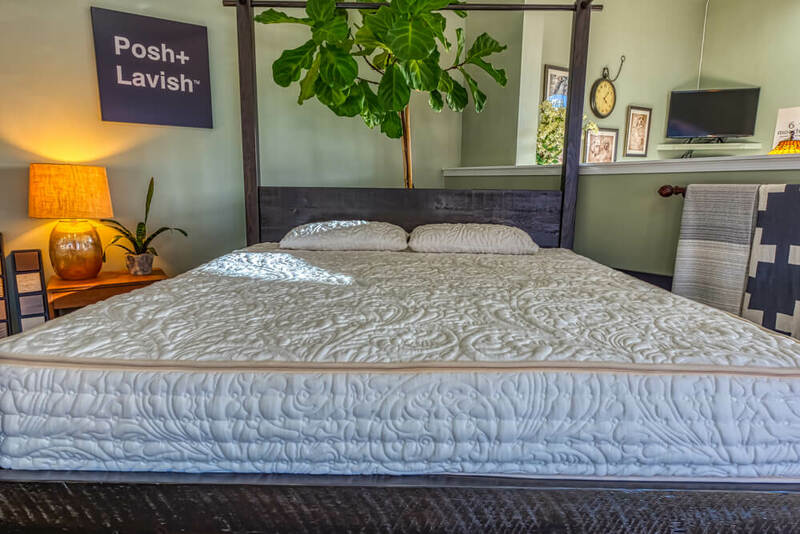 Our exceptionally differentiated product includes an All-Latex Mattress with No Bounce Design which keeps your movement from disturbing your sleep partner. The Tencel Faced Fabric along with Wool and Cotton FR Solution features a wrap around design with 12 pounds of pre-compressed wool all of which are breathable, wick moisture, and regulate temperature. 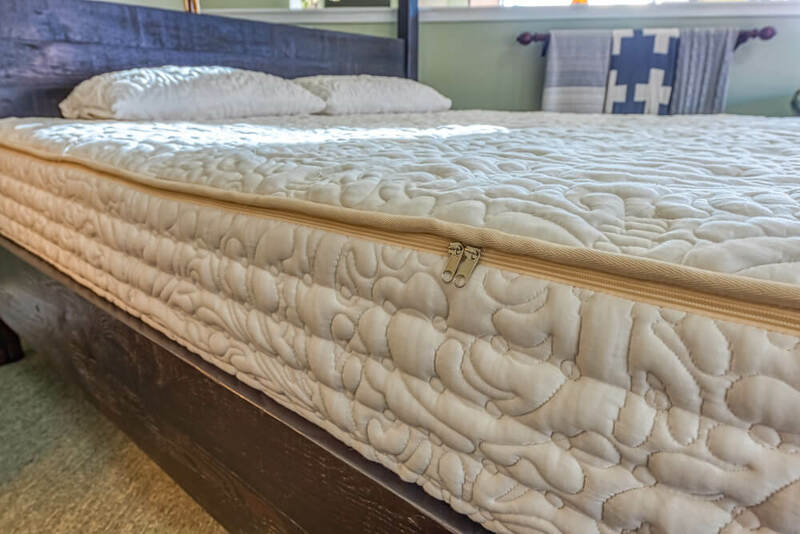 The Latex, Fabric, Wool and Cotton are all Oeko-Tex Certified and we believe in our product so much we offer a 20 Year Warranty (10/10) with 3⁄4” impression limit.